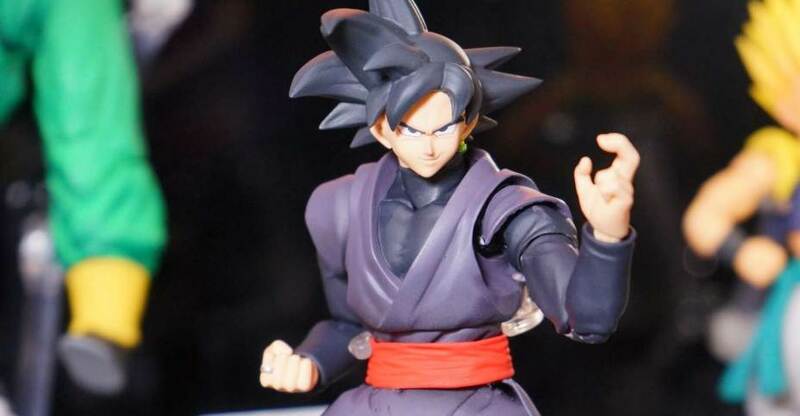 Check out the official images and details for the upcoming Dragon Ball Z S.H. Figuarts Tien Shinhan with Chiaotzu. In Japan, the duo will be a Premium Bandai Web Exclusive. Look for Bluefin to announce North American release details soon. The figure will stand over 6″ tall. The Tien figure will include five interchangeable hands, three different portraits, and his little buddy Chiaotzu. The Chiaotzu figure attaches to the back of Nappa. The S.H. 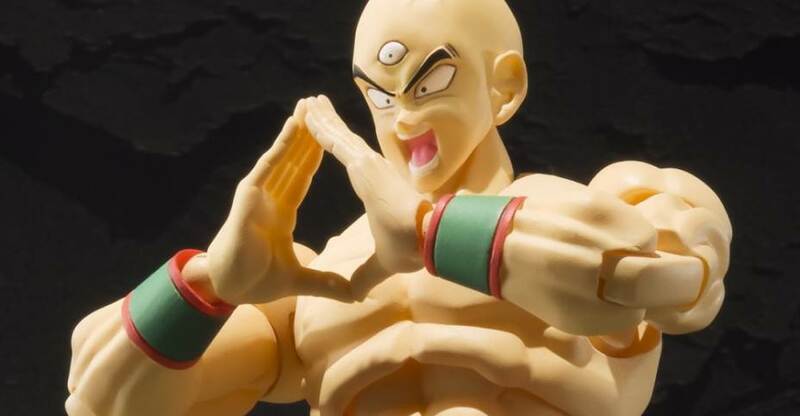 Figuarts Tien Shinhan with Chiaotzu will go up for pre-order beginning on July 14th. Look for the figure to be released, in Japan, this December. It’s priced at 7,020 Yen (about $62 USD). See the photos after the jump. 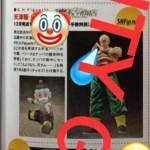 Thanks to Naughty Guy on Facebook we have a look at a Japanese magazine scan showing off some new S.H. Figuarts Dragonball Z items. Nothing completely new, but we do get some welcomed confirmation. 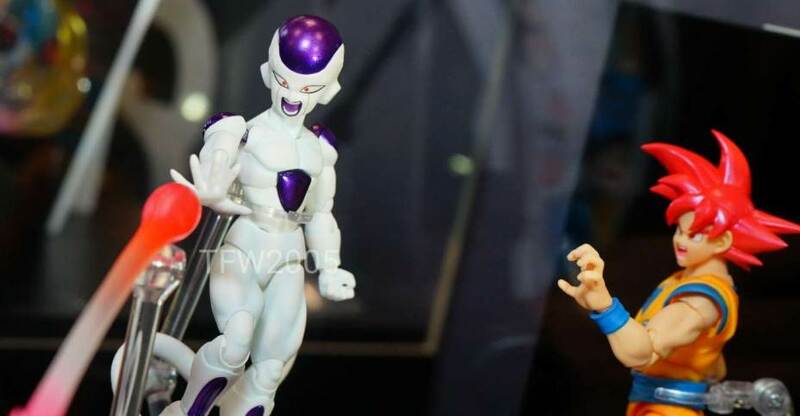 The upcoming SHF DBZ Tien will come with his little buddy Chiaotzu, and Yamcha will come with the Saibaman seen at the NYC Tamashii World Tour event. Both are welcome additions to already awesome looking figures. Read on to check the pic!